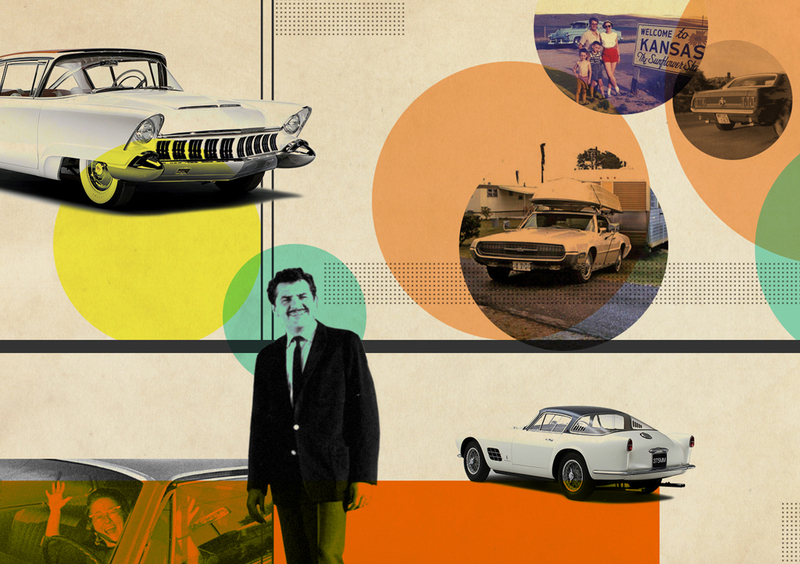 Whether you’re visiting the fam long-distance, taking a mini-vacation or having the relatives trek to you, Fair has cars to fit whatever version of Thanksgiving you celebrate. Here are seven reasonably priced vehicle options, all of which you can get right on your phone and in time for turkey day—with no long-term commitment. Pricing below is for cars available in Los Angeles for well-qualified customers with a variable start payment of around $1,000. All listed payments include registration, tax, routine maintenance, roadside assistance, and even a limited warranty. 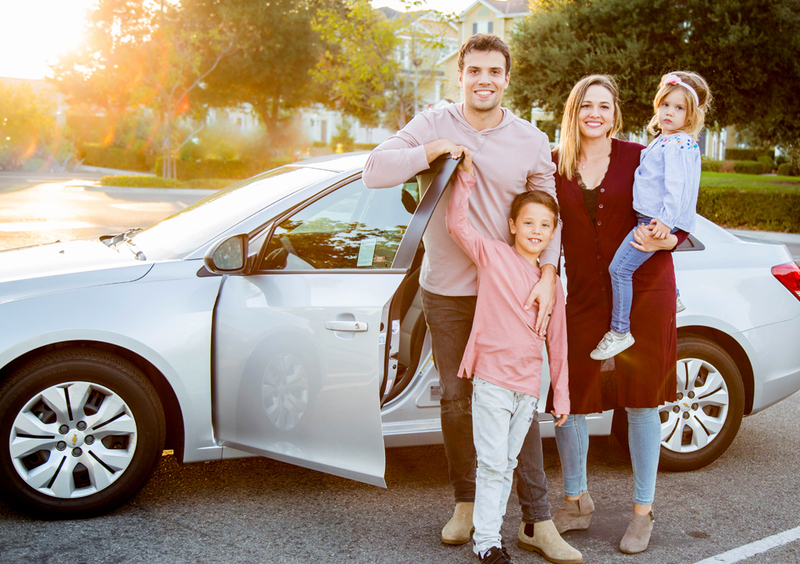 Best of all, non-rideshare Fair customers can get each with a special Thanksgiving promo that gives you $250 off your start payment by entering FAIRSGIVING250 in the “Promotions” section of the app. Meanwhile, Fair rideshare drivers can save $100 off their start payment with code THANKS100. Promo runs from Wednesday, Nov. 21, until Sunday, Dec. 2. Prices may vary based on the individual car and photos are model depictions that do not refer to a specific listing. Easy to drive and even easier to like, the Chevy Trax is a fun, smaller alternative to larger sport utility vehicles known to clog the holiday roads. 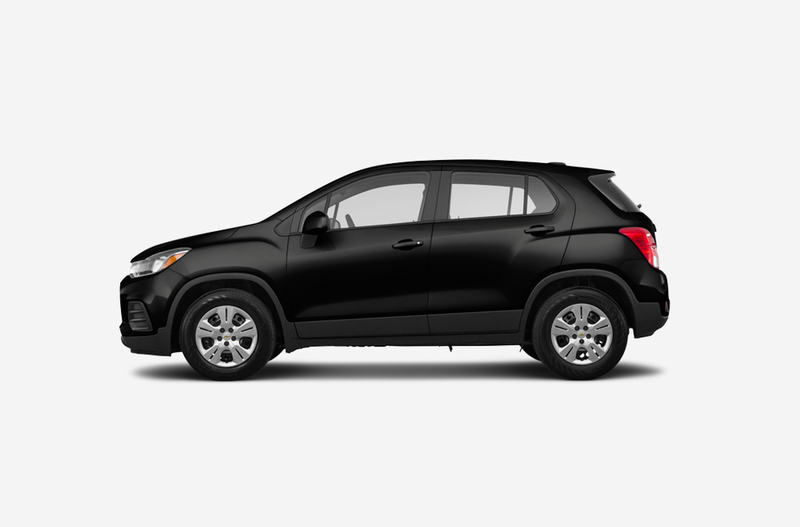 You’ll still have all of the space of a larger SUV, but the Trax will give you great fuel economy—up to 33 miles per gallon on the highway—saving you some serious cash on your long drive. If you’re in a serious, relatively new relationship, it’s that time of year. To establish whether you’re fried or baked turkey couple? Yes, of course. But also to meet your special someone’s family. Sure, it’s terrifying. 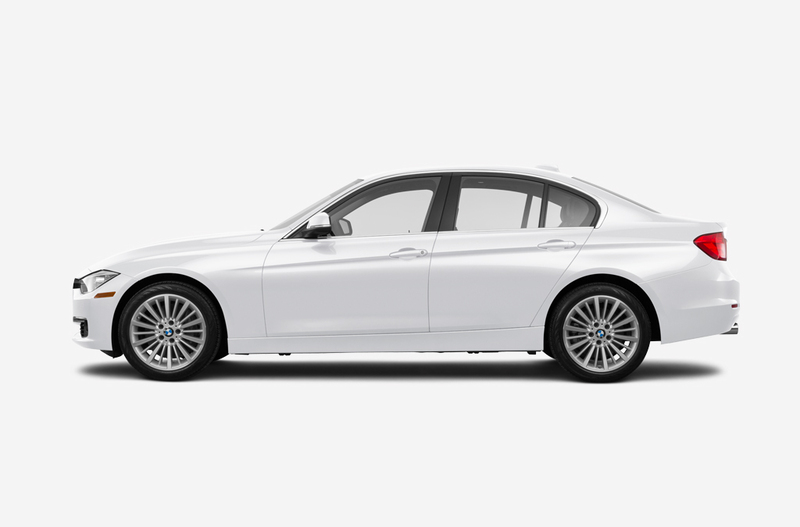 But you’re certain to make a good impression pulling up in a BMW 3 Series. With a ton of useful technology and upscale luxury touches, you can look like a proper adult worthy of their son or daughter—all the while keeping it fast and fun on the drive over. Known for being all-around tough and great on adverse terrains, the Subaru Outback is an excellent candidate for your Thanksgiving ski journey. It has plenty of space for your gear, and your skis will fit comfortably on top. Plus, all-wheel drive is a huge advantage for inclement weather and snowy mountain streets alike. 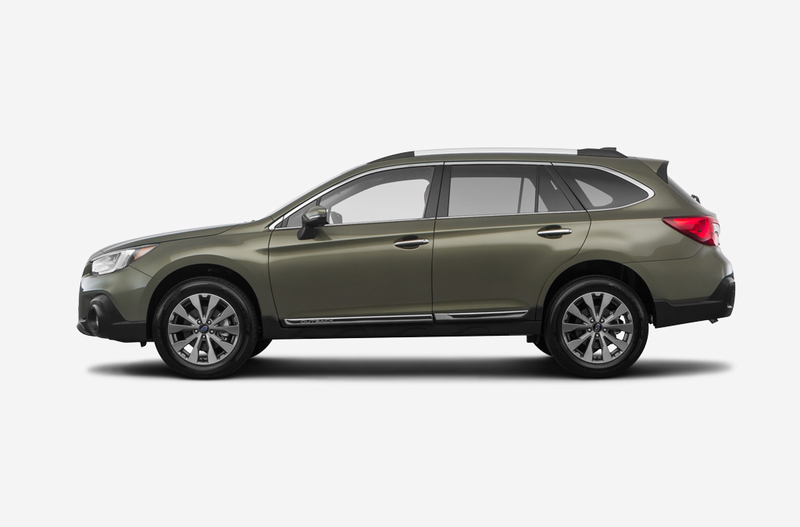 This Outback will come in handy back at home too, with good gas mileage and a comfortable interior. This fun MINI is a slightly larger alternative to the smaller Cooper that everyone knows and loves. With four doors and more trunk space, it’s more friend-friendly than its cousin the coupe, while still retaining the quirk and flair of the original. If you’re planning on doing a lot of driving this holiday season with the crew in tow, this could be the right model for you. The Countryman is also easy on your budget, leaving you with a little extra spending money for Black Friday. Whether your Friendsgiving plans include pumpkin pies and turkey—or pizzas and takeout (no judgment)— your holiday weekend will be even better with this little road-hugger. 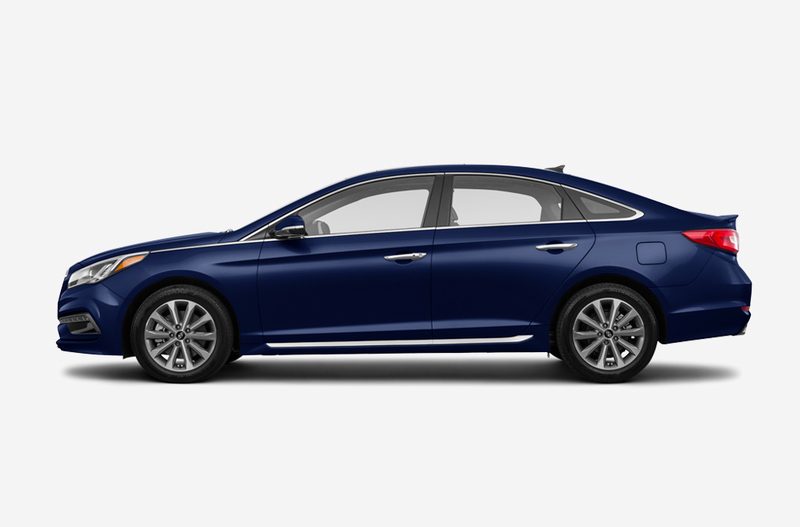 From grocery store runs to airport pick-ups, the Hyundai Sonata hybrid is a great way to do it all. The added efficiency of a hybrid is perfect for a stop-and-go, urban environment. You’ll have plenty of rear-seat legroom for guests and enough trunk space for anything you might need to bring home. Plus, you can drive with confidence knowing that you’re well protected, given the Sonata’s status as an IIHS Top Safety Pick. 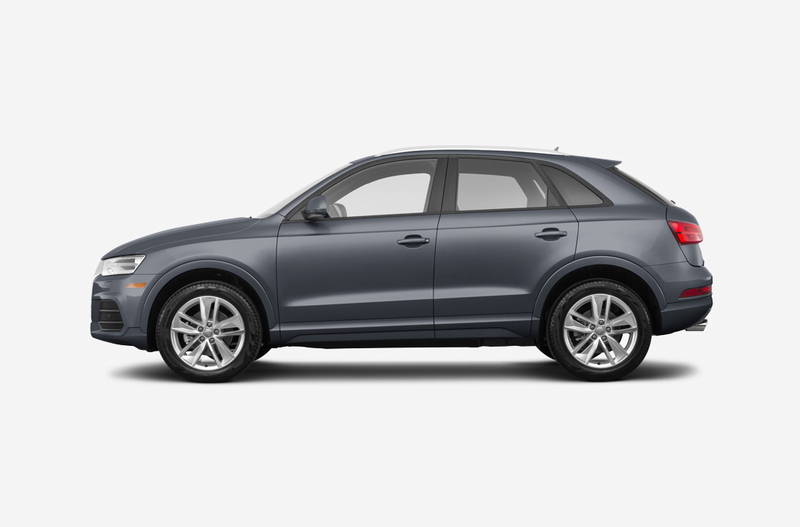 If your turkey day rolls right into Friday morning bargain-hunting, you’ll be doing it in style in an Audi Q3 from Fair. Whether you’re looking to bring home that deeply discounted flat-screen TV or fill the ample back seat with stocking stuffers, this SUV is long on highly versatile cargo space. Plus, its multitude of safety features will help you feel confident whether you’re facing crowded parking lots or busy freeways. Just pop on the heated seats, pick up a pumpkin spice latte, and get your fall on in a Q3. You’ve already got the long weekend off—why not put it to good use? 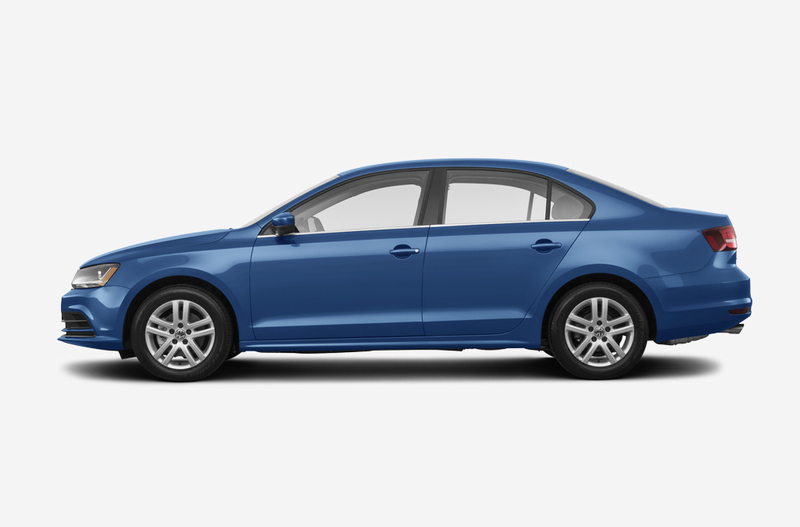 The roomy and comfortable Volkswagen Jetta is ideal whether you’re road tripping or driving yourself to the airport for something farther afield. Wherever your getaway is taking you, the Jetta is stylish and super-efficient—getting up to 38 miles per gallon on the highway. And to make sure your holiday stays bumping and bright, the Jetta has Bluetooth to sync to the perfect holiday playlist and a backup camera to get you safely out of that cramped airport parking lot space.